Veteran Ridley Scott adapts an off-the-wall screenplay from esteemed novelist Cormac McCarthy, and the results are nothing if not audacious, writes Luke Buckmaster. Thor: is everything that is wrong with superhero movies, writes Luke Buckmaster. Paul Greengrass' new film is being relentlessly marketed as a Tom Hanks vehicle. That might ruin the quasi-realistic feel, but it's all part of getting bums on seats, writes Luke Buckmaster. There’s plenty to admire in Australian writer/director Ivan Sen’s expansive neo-noir about a grisly crime and a detective who asks difficult questions, writes Luke Buckmaster. 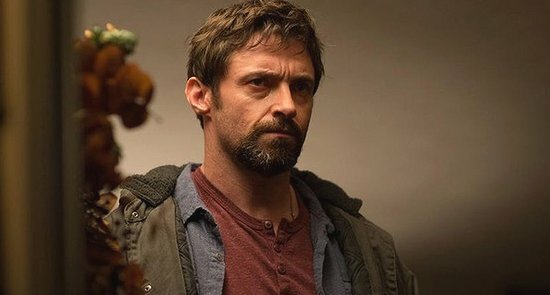 Studio-produced Hollywood mystery-thrillers don’t get a great deal better (or bleaker) than this, writes Luke Buckmaster. 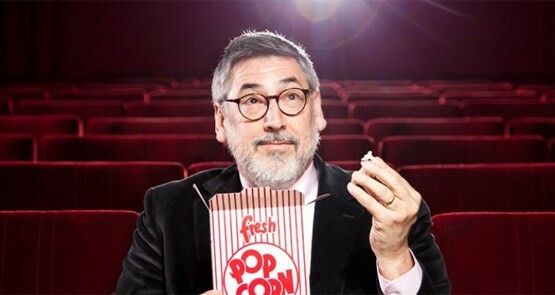 On the subject of business in Hollywood, veteran John Landis -- director of classics such as The Blues Brothers, Three Amigos! and Animal House -- pulls no punches, writes Luke Buckmaster. Italian filmmaker Giuseppe Tornatore directs a perfectly cast Geoffrey Rush in this gloomy and deceptive film set in the industry of high-end art dealing, writes Luke Buckmaster.